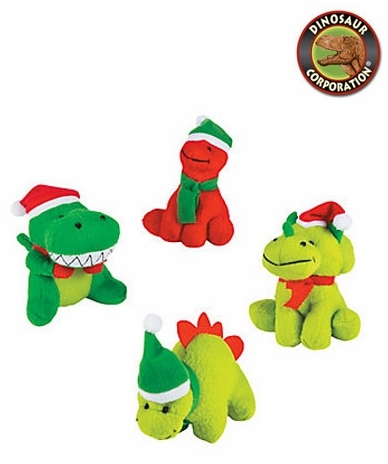 These cute dinosaurs plush toys make great dino gifts! Everyone loves stuffed dinosaurs, so why not give them a dino-mite surprise! These cuddly little guys are perfect for year-round snuggles.